How to choose an industrial fan? Why choose a propeller fan? Why choose a centrifugal fan? How to choose a fan for electronics? How to choose a fan for an electronical cabinet? A fan is a turbomachine that moves air or a compressible fluid (gas) by transferring mechanical energy to it. Fans are commonly used in climatic engineering in ventilation and air conditioning systems to renew the air in a building or to remove harmful fumes (smoke, odors, vapors, etc.). Small fans are commonly used to cool electronic devices. There are two main types of fans: propeller fans and centrifugal fans. When choosing a fan there are two main characteristics to consider: its air circulation capacity and its noise level. The first step is to identify the type of fan you need. The choice of technology is generally between axial and centrifugal fans. 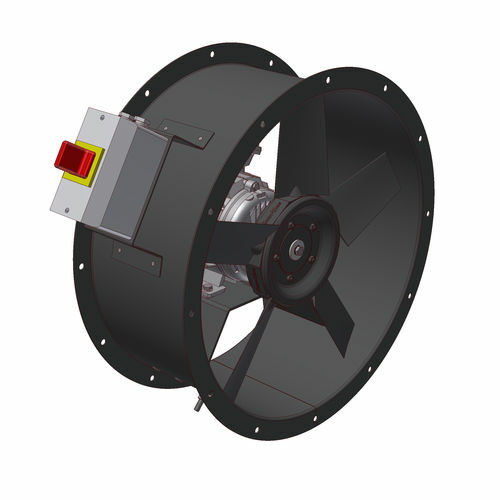 In simple terms, axial fans provide high air flow with low overpressure and are reserved for applications with low pressure drops (short circuits), while centrifugal fans are more suitable for applications with high pressure drops (longer circuits). Axial fans are also generally more compact and noisy than equivalent centrifugal models. A fan is chosen to provide a volume of air (or gas) at a certain pressure level. For many applications it’s relatively simple and the air flow indicated by the manufacturer is sufficient to calculate the size of the fan. Things get a little more complicated when the fan is connected to a circuit (ventilation network, air supply to a burner, etc.). The air flow delivered by a fan depends on its own characteristics but also on the pressure drop of the circuit. This is the principle of the operating point: if you plot the fan flow-pressure curve and the circuit flow-pressure loss curve, the operating point of the fan in this circuit will be at the intersection of the two curves. 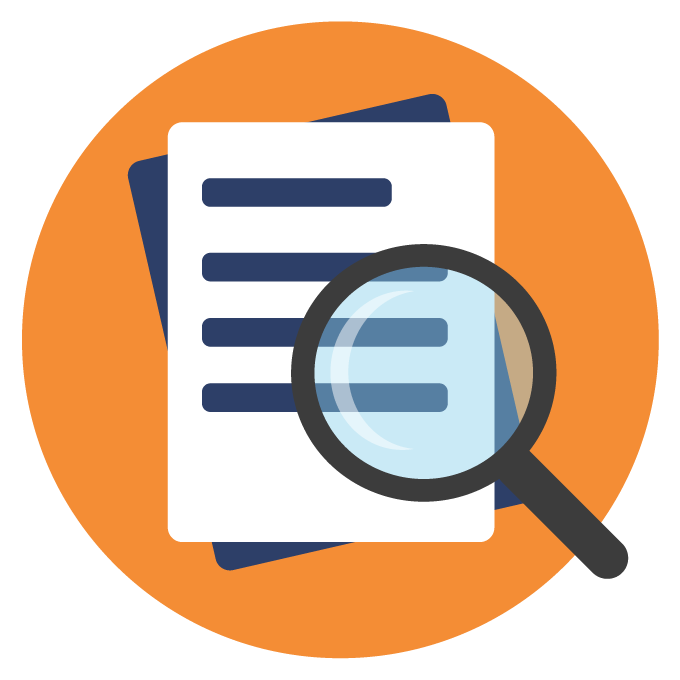 While the vast majority of fans blow air at room temperature, some must operate under specific temperature or environmental conditions. This is the case, for example, for circulation fans in an oven. 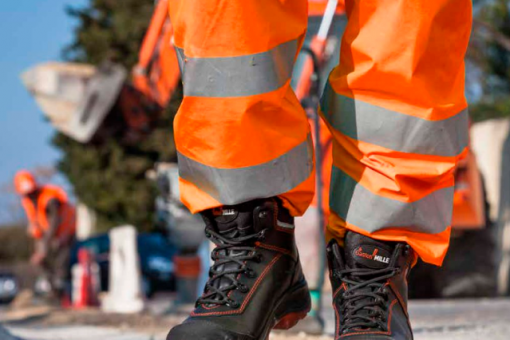 It is therefore important to choose a model adapted to your use. A propeller fan (or axial fan) is made up of a propeller rotated on its axis by a motor. This propeller thus propels an air flow parallel to its axis of rotation. Propeller fans are able to provide high flow but with little increase in pressure between upstream and downstream. Because of this low overpressure, their use is restricted to short circuits with low pressure drops. An axial fan usually has a number of blades between 2 and 60 units. Its efficiency is 40 to 90%. 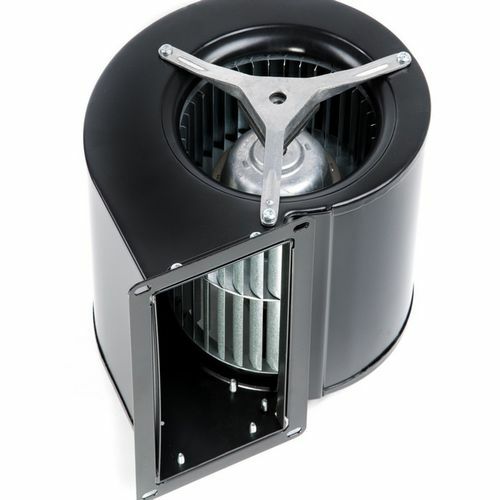 This type of fan is generally used for air circulation in large rooms, ventilation of rooms through walls and ducting. Compared to centrifugal fans, propeller fans take up less space, are less expensive and are quieter. Centrifugal fans (or radial fans) are made up of a fan wheel (impeller) driven by a motor that rotates in a stator attached to the wheel. This stator has two openings: the first one supplies the central part of the impeller with fluid, which penetrates by vacuum and is blown by centrifugal effect through the second orifice towards the edge. There are two types of centrifugal fans: forward curved fans and backward curved fans. Forward curved centrifugal fans have a “squirrel cage” wheel and a number of blades ranging from 32 to 42 units. Their efficiency is 60 to 75%. 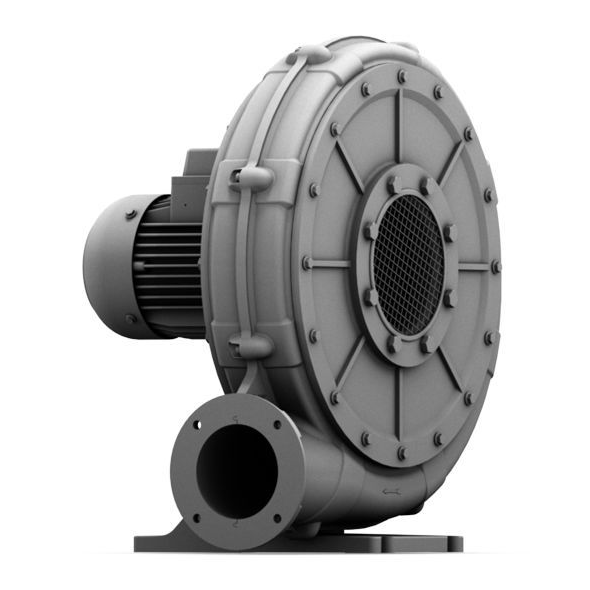 Backward curved centrifugal fans have an efficiency of 75 to 85%, with a number of units ranging from 6 to 16. The overpressure is higher than that supplied by a propeller fan, these fans are therefore more adapted for long circuits. They also offer an advantage in terms of noise level: they are quieter. They take up more space and are more expensive than propeller fans however. 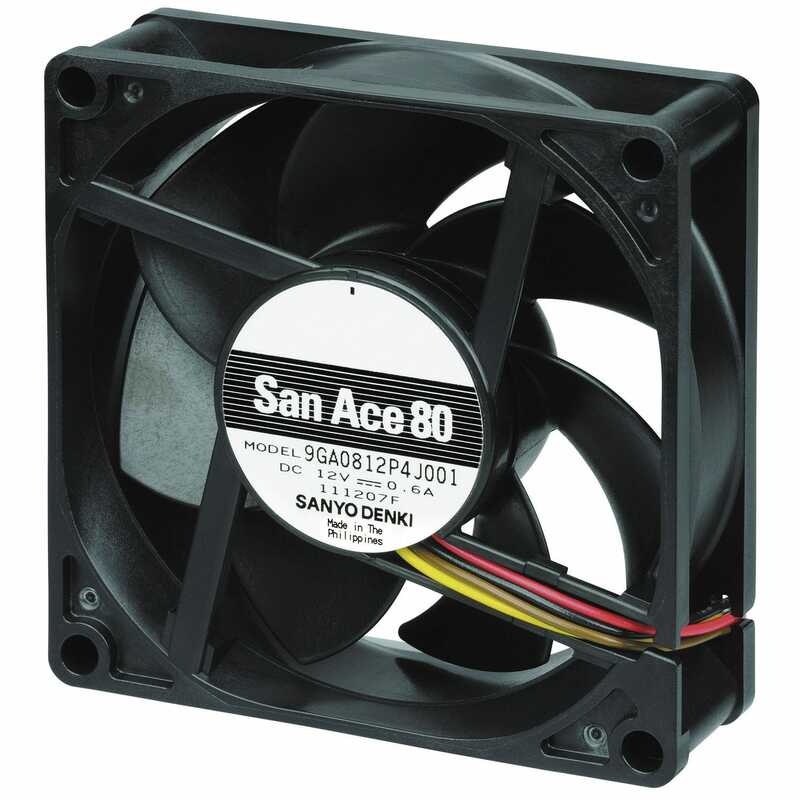 Fans for electronic equipment are compact and enclosed fans with standard dimensions and supply voltages (AC or DC) to facilitate their integration in a casing. Most fans for electronics are propeller fans for reasons of compactness, but centrifugal and diagonal flow fans also exist that can provide a higher air flow. Fans for electrical cabinets allow cool air to be blown into the cabinet to regulate the temperature of electronic equipment. By creating a slight overpressure, they prevent dust from entering the cabinet. 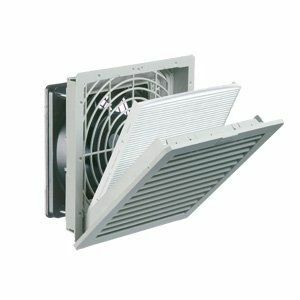 In general, these fans are installed on the door or side walls of the cabinet and are integrated into a ventilation grid. There are also models that can be mounted on top of the cabinet. They are equipped with a filter to stop dust from getting in the electrical cabinet.